always by the same amount. 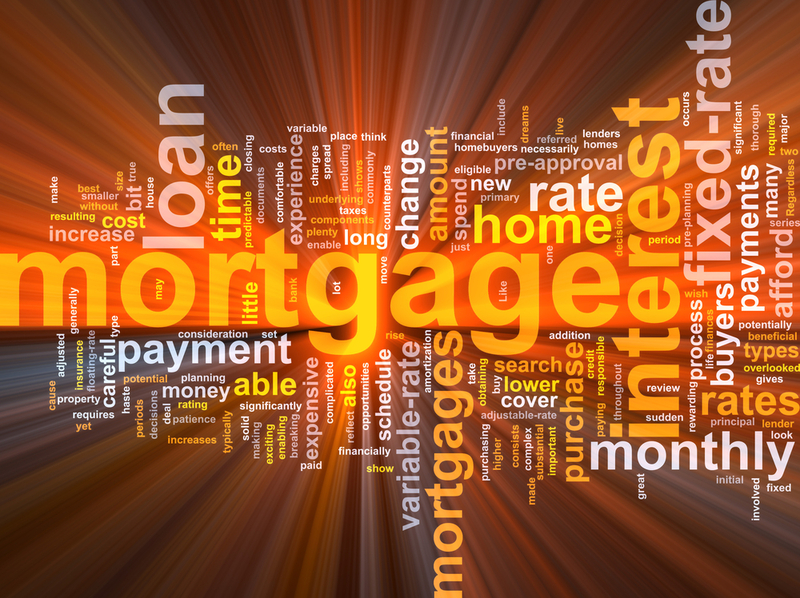 The Bank of Canada announced today that the overnight lending rate is now 1%. Here is a great article by CTV that explains why the Bank of Canada has raised their rate again. Basically, the Governing Council felt that the stronger than expected economic performance warrants this increase. Most lenders will increase their prime rate by 0.25% as well, so prime will most likely increase to 3.2%. Should this happen, this increase affects variable rate mortgages, lines of credit, student loans and any variable rate credit cards or loans. Let’s review the math and your situation together so you can make an educated decision about what is right for you! As your mortgage broker I can give you impartial advice on what the impact of a potential increase in interest rates means for you and your situation.